As a principal member of the Streaming Video Alliance, SSIMWAVE is proud to take part in this important industry event. 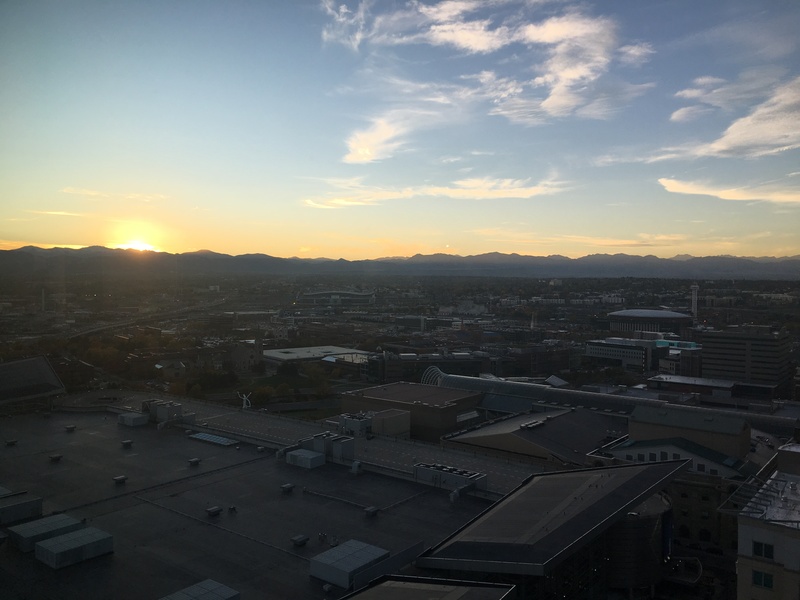 The Mile High Video Workshop is organized by Ali C. Begen, Alex Giladi, Dan Grois and Yasser Syed and is hosted by Comcast in Denver, Colorado. 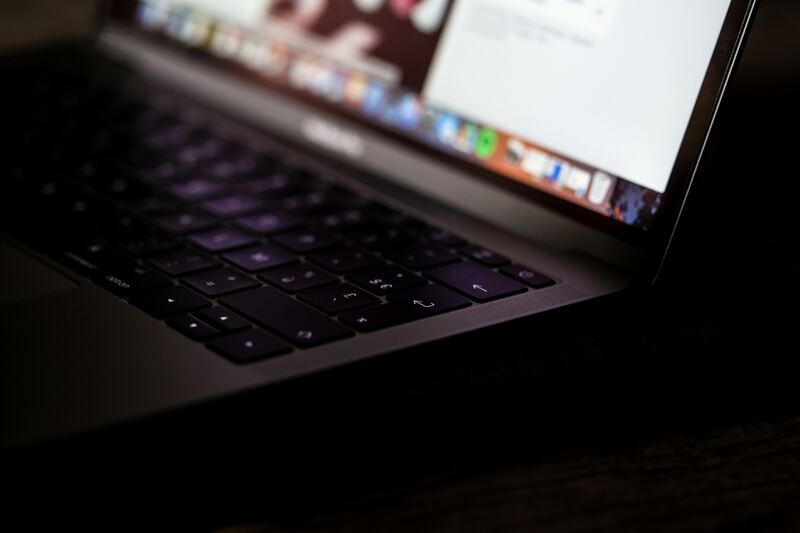 It is a gathering of the industry’s top experts related to all things video – codecs, ABR encoding, HDR, and so much more. Our Co-Founder and Chief Science Officer, Professor Zhou Wang, will be attending the workshop and taking part in multiple discussions throughout the two days. Tuesday morning, Dr. Wang will be talking about AV1 vs. HEVC: Perceptual Evaluation of Video Encoders. Later that same day he will talk about Video Quality-of-Experience Assessment. 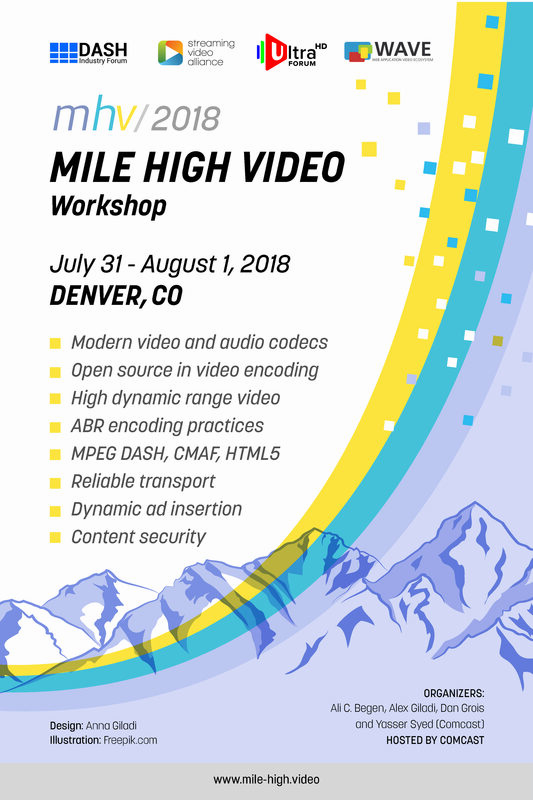 Mile High Video is set to be a jam-packed couple of days of quality discussions on a multitude of topics relating to video. If you’re in town for the workshop, let us know!